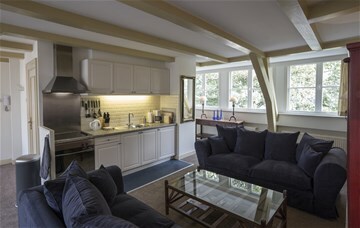 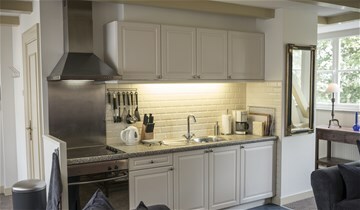 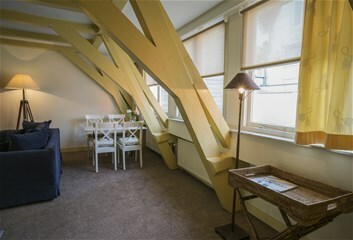 Beautifully renovated and nicely furnished cosy apartment of approx. 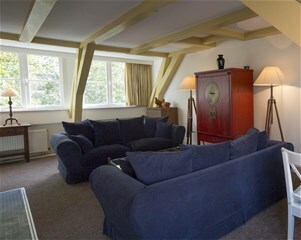 60m2 situated on the 2nd floor of impressive historical canalhouse. 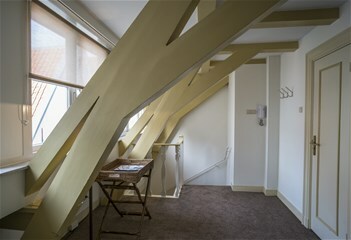 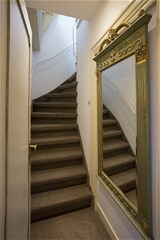 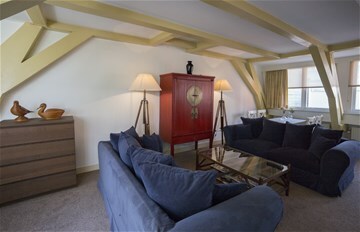 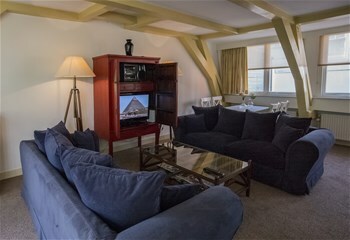 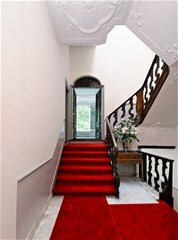 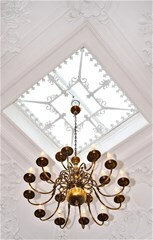 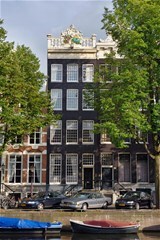 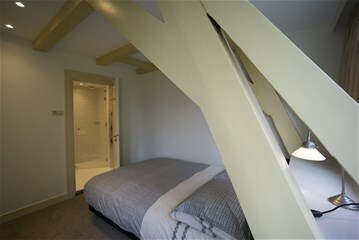 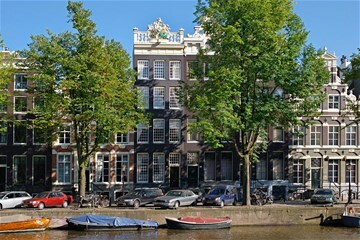 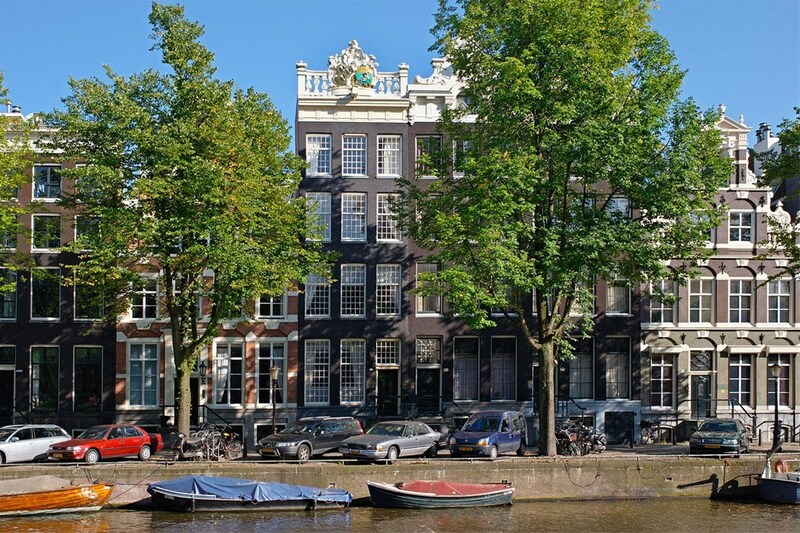 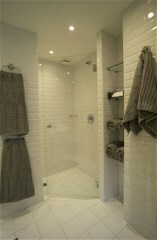 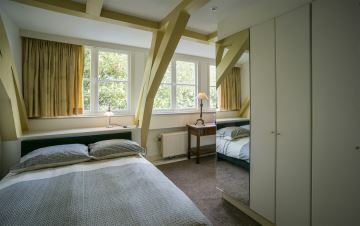 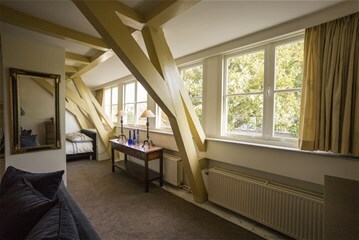 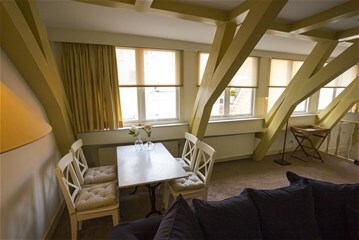 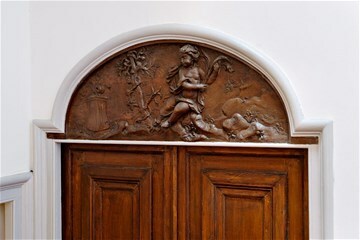 Excellent location on walking distance of the Jordaan and the nine streets. 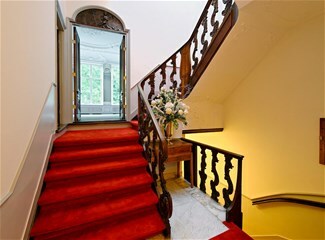 Short distance to boutique shops, restaurants and excellent public transport facilities.